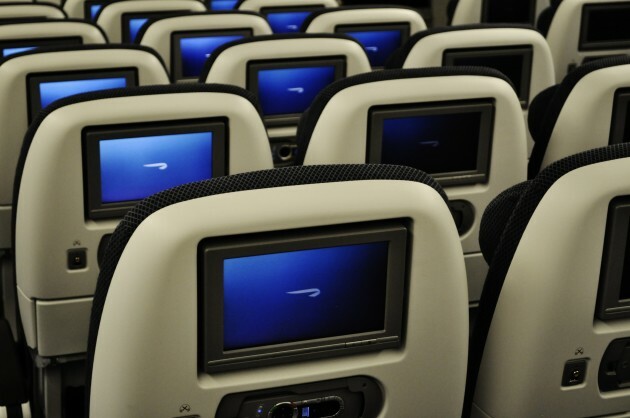 Alongside reductions in its World Traveller (Economy) and World Traveller Plus (Premium Economy) cabins – see here, British Airways has also loaded some sale fares for travel to selected destinations worldwide in its Club World Business and First Class cabins. The BA website does not have a specific promotional page loaded for the premium cabin sale (such as it is). 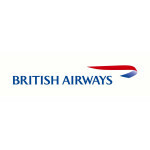 Instead, the British Airways Low Fare Finder is the easiest means of checking and booking the lowest fares. As always, Club World Business Class and First Class Sale fares earn full Tier Point and Avios credit in the British Airways Executive Club, and points in the OnBusiness SME Loyalty programme for eligible members. Given that these Sale fares are concurrent with the Economy & Premium Economy sale ongoing, the assumption is that the Club & First fares must also booked by 19th May 2015, with travel dates varying by destination. Digging into the fare rules suggests a variety of booking deadlines, and possibly also a further ‘official’ sale to come. For a full list of currently available longhaul destinations and starting Club World and First Class fares, scroll down or click ‘READ MORE’ below. The listing includes a significant number of fares which are not ‘Sale’ fares per se, but are listed for completeness, as well as the equivalent fares from the last ‘Luxury World‘ sale in February 2015. 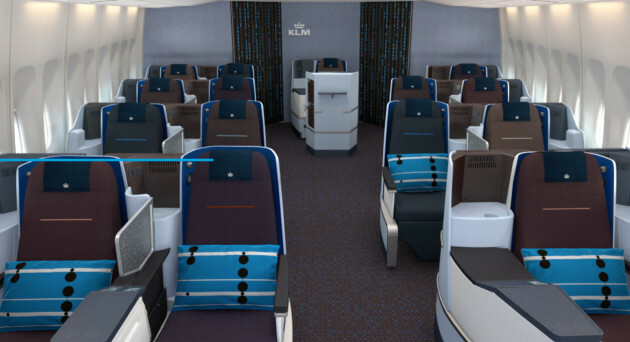 They say that there are no new ideas under the marketing sun and, to prove the point, Dutch carrier KLM (and its partner Air France) has launched a long haul Business Class deal for Christmas and New Year which is almost identical to last weekend’s British Airways Club World bonanza. The range of destinations isn’t as expansive as BA’s was, but the fares are just as competitive at £999 return. And, as usual, some of the actual fares charged are a little lower again thanks to the complexities of taxes, fees, charges and exchange rates. Abu Dhabi, for example, is in reality available from £968.18 return. Air France KLM’s route network is slightly different to British Airways’ too, so some interesting alternative routes are on offer. The fares are also, possibly surprisingly, flexible and cancellable at a charge, and earn 250% of flown miles in the Air France KLM Flying Blue loyalty programme. The fares book into ‘Z’ class. 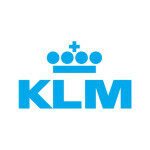 Bookings must be made at klm.com by midnight GMT on 8th December 2014, for travel up to 3rd January 2015. For full details and to book, visit klm.com. IHG has launched a 48 hour flash sale which offers room at 600 hotels worldwide from £29 per night. The sale officially starts at 00:01 on Friday 31st October and ends at 23:59 on Saturday 1st November. The Flash Sale rates are ‘banded’ at £29, £39, £49, £89, £129 and £169. 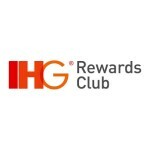 Officially, the promotion is open only to IHG Rewards members, but non-members can join during the booking process and membership is free of charge. As the Flash Sale is specifically tied to IHG Rewards Membership, it’s to be hoped that the rates will qualify for stay and spend credit in the programme – though the terms and conditions of the sale don’t explicitly mention this. Stay dates are from 16th December 2014 to 14th February 2015. There are some slight variations between the ‘banded’ rates advertised and the actual ones advertised, although this is probably something to do with minor fluctuations in foreign exchange rates. As always, and particularly at the higher ‘bands’, it’s still worth checking the best available non-sale rate at relevant hotels as well; some generally-available rates at IHG properties over the stay dates can be notably low during this traditionally weak period for business travel. For full details, to check the terms & conditions, availability and to book, visit ihg.com. SWISS has launched another discount voucher promotion, this time with savings on offer of up to EUR45 against an EUR300 voucher. 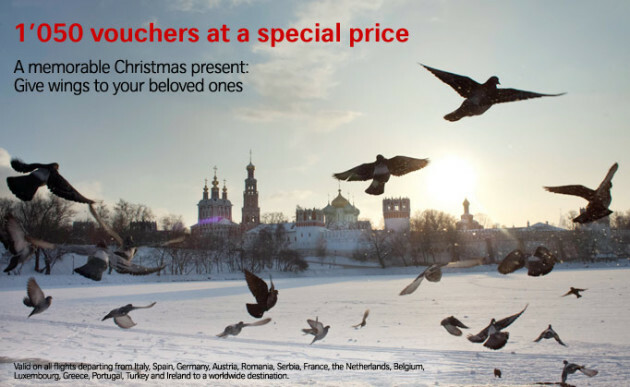 The vouchers are on sale now, and must be purchased by the end of December 2013. 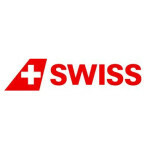 They’re valid for redemption on on all SWISS flights, as well as Edelweiss Air, flights departing from Italy, Spain, Germany, Austria, Romania, Serbia, France, the Netherlands, Belgium, Luxembourg, Greece, Portugal, Turkey and Ireland to worldwide destinations. From the United Kingdom, Ireland probably makes the most sensible origin, with good links from British airports and avoiding United Kingdom APD on all but the short connecting flight across the Irish Sea. Bookings using the vouchers must be made by 31st January 2014, with the latest date of return travel being 31st May 2014. A maximum of one voucher can be used per person and per booking. For full terms and conditions and to buy vouchers, visit SWISS.com. 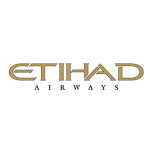 Until 18th June 2013, existing members of other airlines’ loyalty programmes at a ‘Gold’ level or higher are invited to join the Etihad Guest programme and have their status matched. The UAE carrier, which serves both London and Manchester in the UK, is offering a further incentive to successful status matchers: triple Etihad Guest Miles on all flights in Diamond First Class, and double Guest Miles on all flights in Pearl Business Class for a limited period. The eligible travel dates will be communicated to members with confirmation of their new Etihad Guest Gold status. – and they should together be sent by email to guesttiermatch@etihad.ae. For more information on the benefits of Etihad Guest Gold membership, visit etihad.com. 500 ‘status match’ opportunities are available, so fast applications will be necessary. The variation in airlines’ loyalty programme structures means that potential status matchers could be drawn from a wide range of ‘levels’ of frequent travel – Cathay Pacific’s Marco Polo Gold level is equal to British Airways Executive Club Silver, for example, so Etihad’s generic ‘Gold for Gold’ requirement could prove even more attractive to certain programmes’ members than it does to others. Full Etihad Guest Gold Status Match Terms & Conditions: Only applications received by 18th June 2013 will be considered for this promotion. 500 ‘status match’ opportunities are available. The application will be rejected if the member does not send through all required documents such as the other airline loyalty card, miles statement and Etihad Guest membership number. If the scanned copies of the documents are not clear or if any one of the documents is missing, the application will be rejected. You will receive a confirmation mail informing the status of your application before 30 July 2013. Your current Etihad Guest Miles will be carried forward at the time of upgrade to Etihad Guest Gold. Selection of members for tier upgrade is completely the discretion of Etihad Guest. This promotion is valid till 18 June 2013 only. Further details of the bonus miles offer and validity period will be provided to eligible gold card holders upon confirmation of the tier. 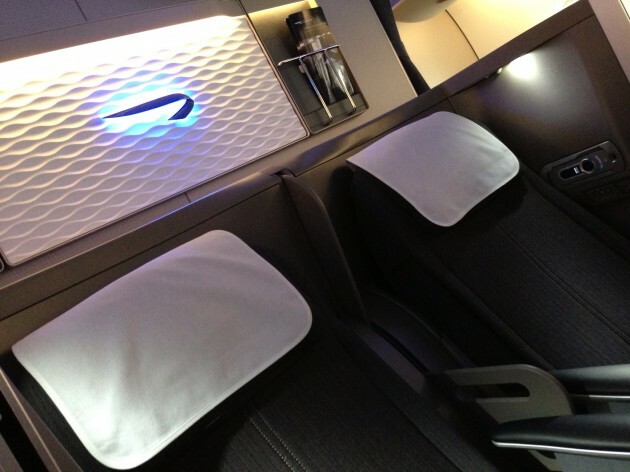 British Airways regular 3-2-1 offers currently include a selection of particularly strong Club Europe Business Class offers. Some package prices, including hotel accommodation, actually undercut the standalone airfare for the same flights. 3 night trips to 5* star hotels, including Club Europe flights, start at £289 per person for Jersey and £369 for Prague. 4* packages of the same duration include Istanbul from £399, Barcelona from £299 and Nice from £339. Executive Club members who are logged-in to their accounts ordinarily earn a 5,000 Avios bonus when they book a Club Europe flight and hotel package, but these 3-2-1 deals are advertised with an additional 2,000 Avios on top. All passengers will earn full Tier Points and Avios per the flights they take as part of the booking. Bonus Avios are usually awarded two weeks following return from the trip. Bookings must be made by Midnight GMT on 1st February 2013. For more details (including free Universal Orlando tickets with Florida bookings and free upgrades on Avis car rentals), visit ba.com.